hd00:14Sun setting behind towers surrounded by a beautiful puff of clouds. 4k00:20Dramatic storm clouds above the sky, look up view, time lapse. 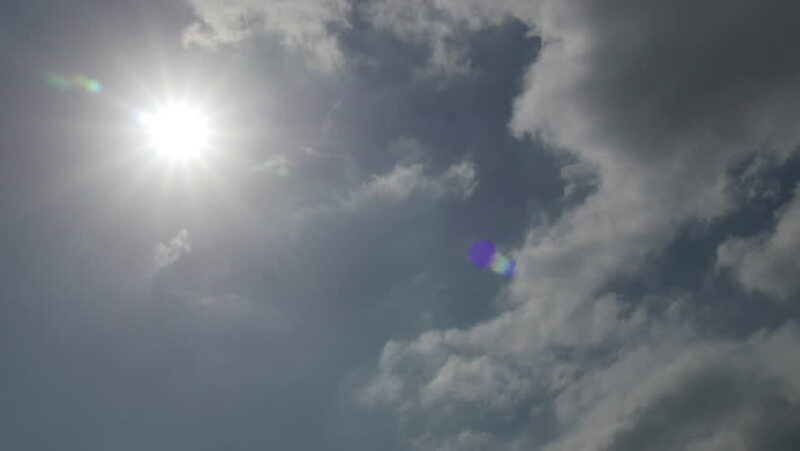 hd00:14Cloudscape with gray rain clouds overtaking the nice sunny day, time lapse.